As the years pass by, companies are increasingly facing the oft-lamented lack of experts. Bright minds thinking about information technology and how to implement it, maintain it and, especially, secure it, are far and few between. And the risks grow in line with the increasingly complex IT environment. 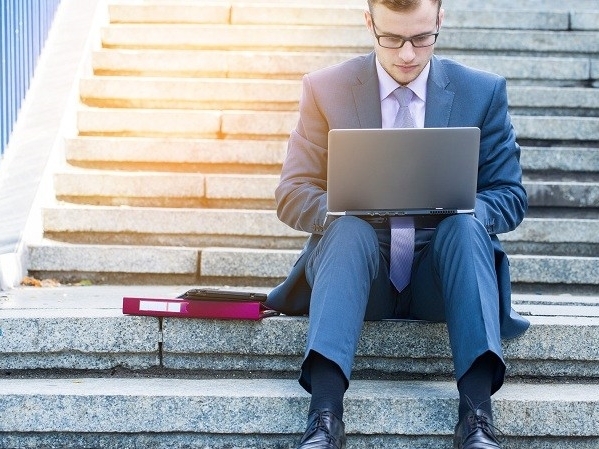 Most IT departments are simply in over their heads in the face of this challenge. For this reason, security for systems and storage of critical company data is often pushed to the bottom of the to-do list. 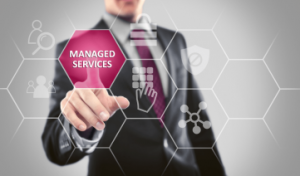 Consider this: Managed services offer quick, and most importantly, secure solutions. Is WannaCry possible for SAP systems? Last year, WannaCry brought some companies to the edge of absolute ruin. While the most common entry vectors are known, companies are still making it much too easy for hackers. Officially, emails were to blame for the largest-scale cyberattack in recent years. If users clicked on the mail attachment, WannaCry implanted malware into the computers, propagated itself, and encrypted accessible data in the blink of an eye. In an alternative scenario, hackers had infiltrated the manufacturer of a subsystem and built the malware code into a software patch. While unfamiliar emails can simply be deleted, the deployment of such a patch can undermine the in-house security system with breathtaking speed. 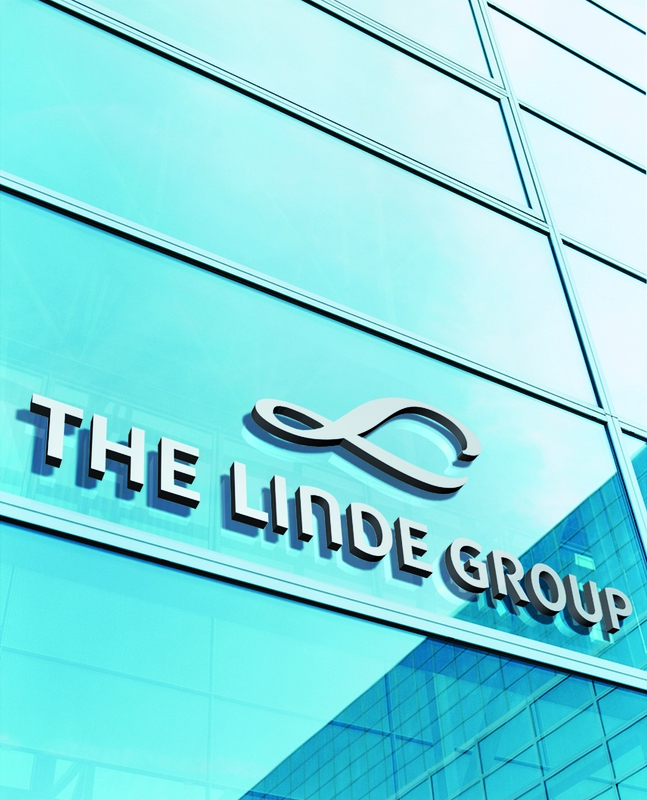 Linde prioritized transparent and, in particular, timely success to guarantee a completely ensuring the security of their global SAP landscape. At Linde, the sheer complexity of the SAP Systems meant that a Project of this scale would not be possible with internal resources and security knowhow alone. 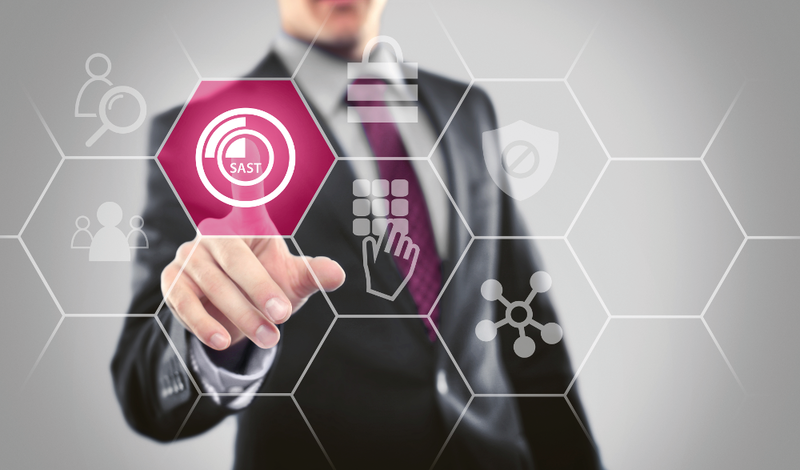 SAP Security and Compliance – make or buy? It’s your choise! The topic of IT security is ranked # 1 in market trends *. However, securing complex IT landscapes effectively is a big challenge for many companies: there is often a lack of trained IT staff and even more of the necessary security know-how. Gunar Funke, Head of Services SAP Security at AKQUINET, describes his experiences and presents possible solutions.